Iruna Online Game Play 1 - Starting to Become a Apprentice Mage | Hi all! 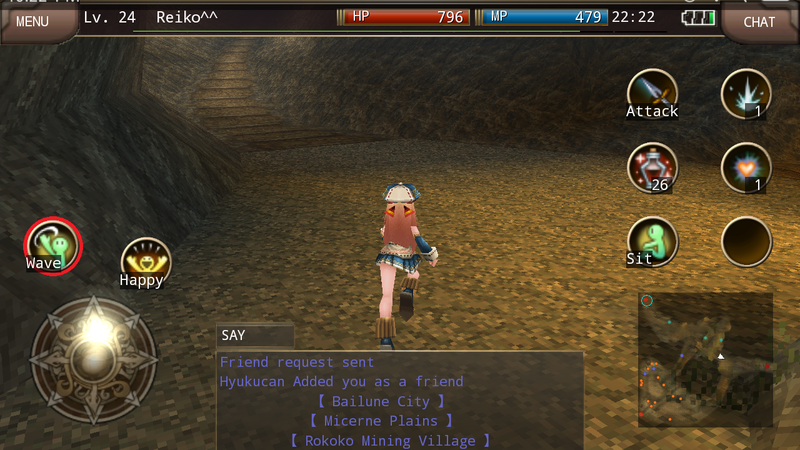 Again we will review one of the best smartphone MMORPG game, Iruna Online. After us a little bit about this game, and we've watched its trailer, this game is it's interesting, isn't it? Next, we will show how the basic way to play it. Basic ways to play the game is actually quite simple and easy to do. There are two control panel at the left-hand corner to control the movement of the character, such as forward, backward, sideways left and right. While the second, the control panel is used to control the direction of the player. Furthermore, new players will be shown to perform the initial tasks, and follow the storyline of the game. If you guys are still confused to play the game and complete this task, don't worry, there will be basic instructions that will appear on the newbies. In short, simply follow the commands there, gradually you will understand how to play it and will feel the sensation of entering this game. This time, we will see how to play this game with characters used named Reiko-Chan. 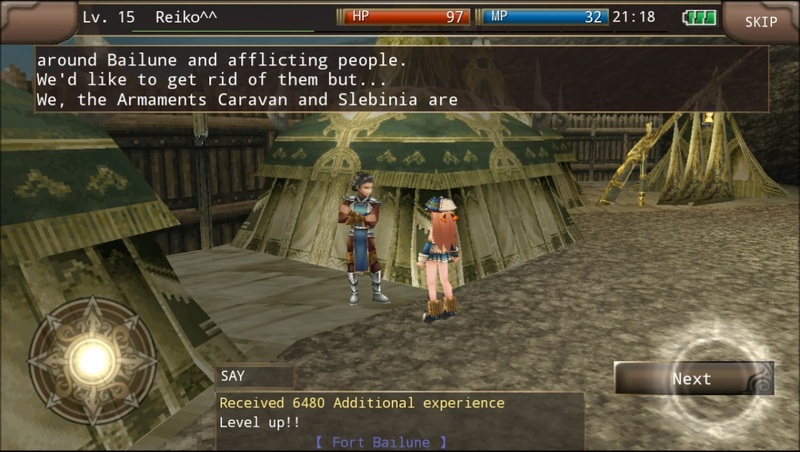 Reiko-chan started the game by selecting the join class Apprentice Mage, one of the beginner class. The ultimate purpose of this character is becoming High Wizard. High-Class Wizard is one of the support classes that have the capability of HP Healing and MP Recovery. It will be very helpful when collaborating in a party. Requirements that must-have player to become the Apprentice Mage is a base class that is Adventurer lv 10, and talk with the NPC Varuna in Fort Bailune. After becoming Apprentice Mage, players may get some skills, namely Mini Heal lv 1, Mana Wave. Lv 1, and Mana Mistery lv 1. Afterward, Reiko-chan will live exciting adventures with some of the main quests.